July 01, 2018 to July 01, 2018 Love great 80s music? 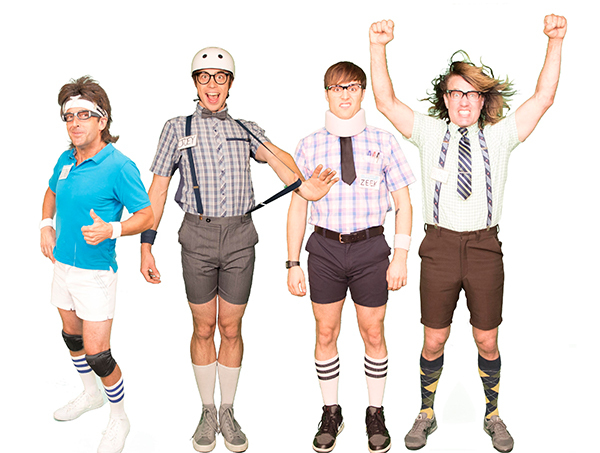 Then join us on the Lake LBJ watefront and our four-day holiday celebration with a concert by the one and only Spazmatics on Sunday, July 1st starting at 8:00 p.m. The event is complimentary to overnight resort guests.